If you’re like most people, when you purchase computer equipment, you expect to get the most out of your investment. In other words, you want your purchase to last. Although on average, an inkjet printer should last around three years and a laser printer should last five, this can vary depending on several factors. When you use the support team at Laser Line in Jessup, MD, for printer service and maintenance, they will help you get the most out of your machine. Brand: The brand of printer you choose to purchase actually does matter. In a five-year study of laser printer ownership and use by Which?, 72% of Canon printers were able to last the total five years without problems, compared to only 40% of Kodak printers. Level Of Use: A printer that runs all day long will unfortunately wear out sooner than one that is only used sporadically. The number of pages a printer should be limited to each month is known as its “duty cycle.” This number is typically a few thousand pages a month for personal or home computers and more than 100,000 for office printers. Operating Conditions: The environment your printer is placed in will also impact its lifespan. Factors such as heat, humidity, dust, and vibrations will all play roles. For example, a printer that sits in a hot warehouse will inevitably wear out quicker than a printer located in a cool, quiet office. 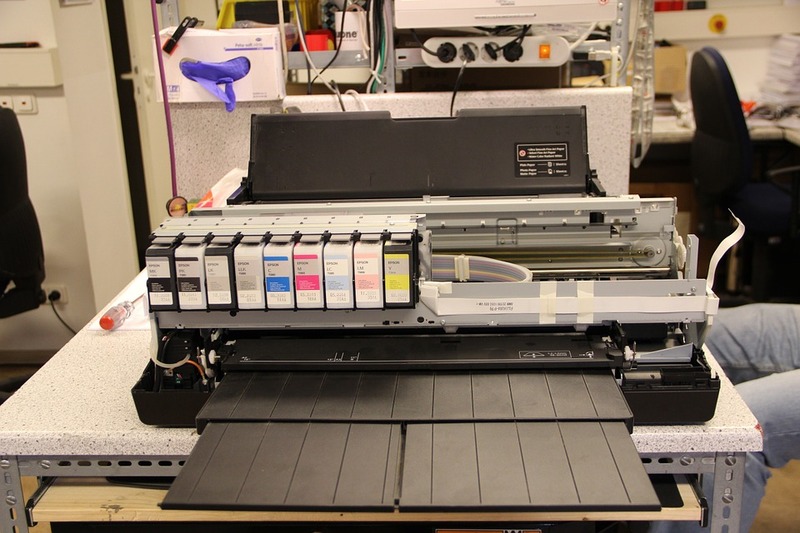 When you require printer service, new parts, or preventative maintenance, Laser Line can help. Speak to their support team today by calling (410) 636-1700. You can also learn more about the printing equipment they offer businesses in the Jessup area by visiting them online. If you’d like to learn more about printers and how to find the right one for your needs, be sure to follow them on Facebook.